Preschools...We bring the jam to you! 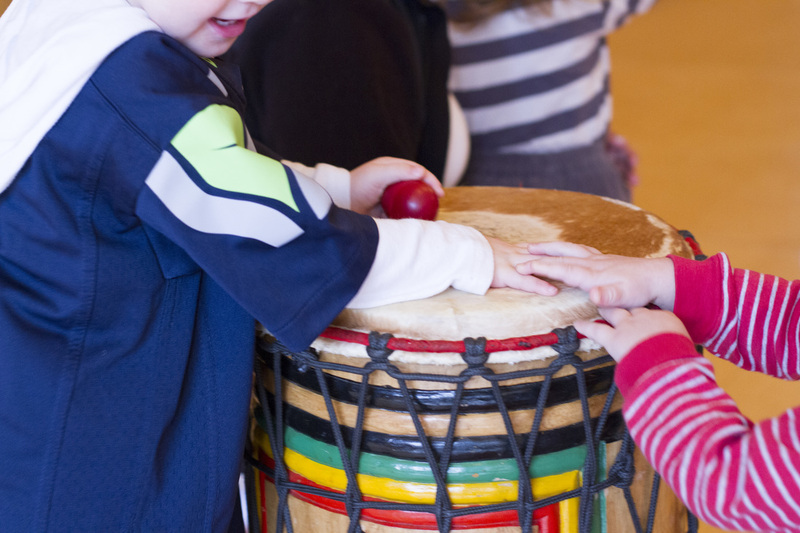 If you are looking to add to your preschool's music program, this is it! We have a multi-age program that is based on our Baby Jam curriculum that's a hit with the pre-schoolers. We have worked with some great schools in the area including, Sweet Pea Cottage, Fred Hutch Kids, 45th St. Kids, Bright Horizons, and many more. Contact us for more info about our travelling pre-K and K-5 programs.